The HopeSpring Early Learning Center has been introducing pre-schoolers to the excitement and challenge of learning for over 40 years. With a Christian foundation, the school stresses learning through music, play, and structured educational programs. We have a 3/4 year old class and a 4/5 year old class with our emphasis being on preparing them academically, socially and emotionally for the future years of schooling. 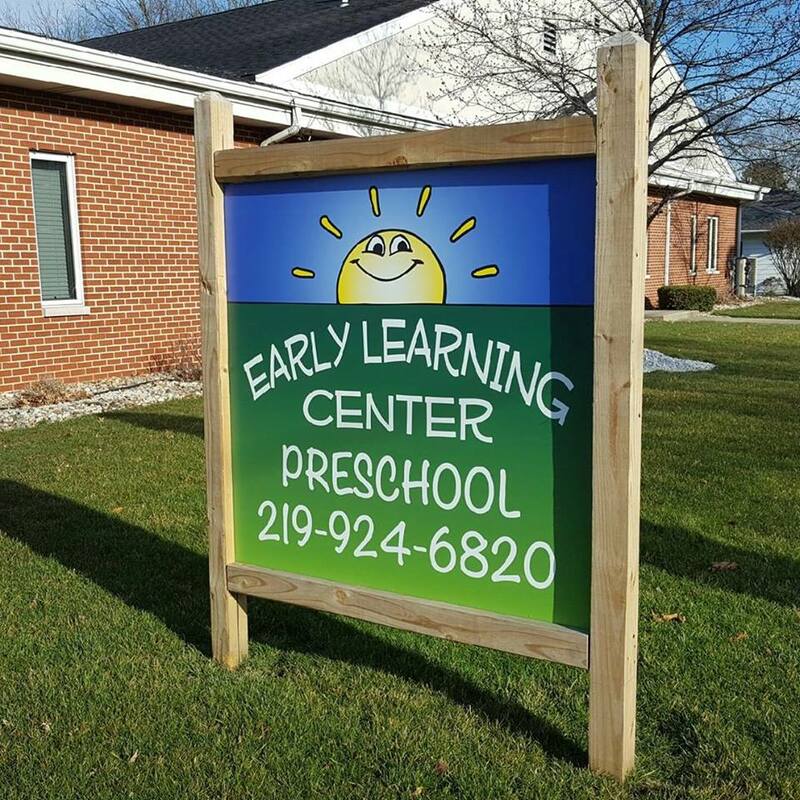 Our Center runs on the Griffith Public School schedule (September thru May) Classes meet mornings, Tuesday, Wednesday and Thursday from 9am to 11:30am, or afternoons, Tuesday, Wednesday and Thursday from 12pm to 2:30pm. Registration starts each year in February and there is a $30 fee. Birth certificates are required and children must be potty-trained. To start the 3/4 year old program your child must be 3 by August 1 and for the 4/5 year old program, 4 years old by Aug 1.